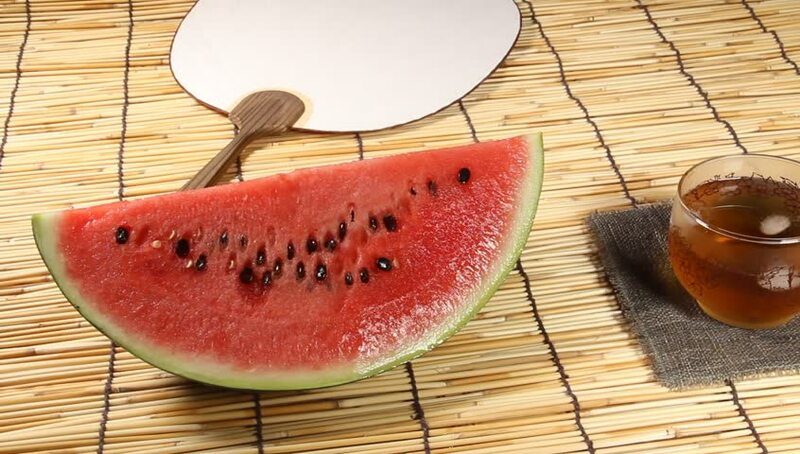 hd00:17Slices of red watermelon on a wood cutting board. 4k00:16Watermelon slices falling down on red background. 4k video.